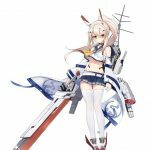 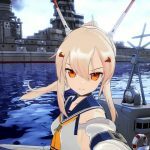 Compile Heart revealed 8 of the playable shipgirls in Azur Lane: Crosswave for PS4. 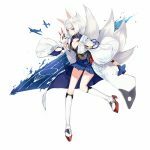 Azur Lane mobile version also gets an Utawarerumono collab event. 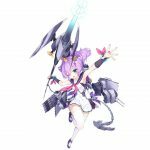 Compile Heart revealed on its official site new artwork and screenshots for Azur Lane: Crosswave, the PS4 game based on the Azur Lane shoot ’em up mobile game featuring ship girls. 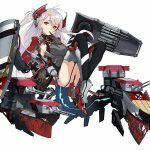 The artwork and screenshots reveal 8 playable ship girls in the game: Akagi, Ayanami, Kaga, Javelin, Z23, Ping Hai, Prinz Eugen, and Laffey. 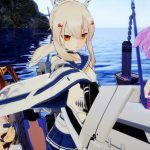 Moreover, each character will have its own “substory” in the game. 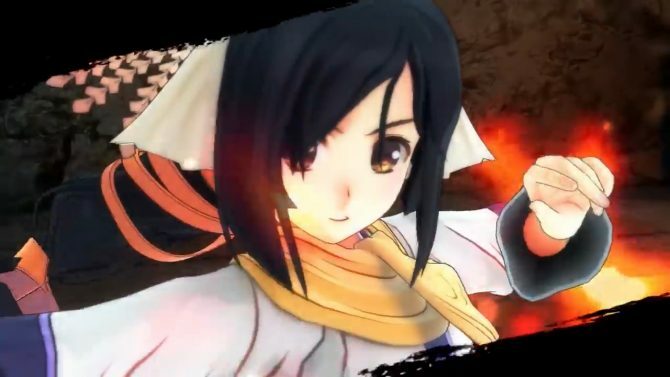 Many more characters will be revealed later. 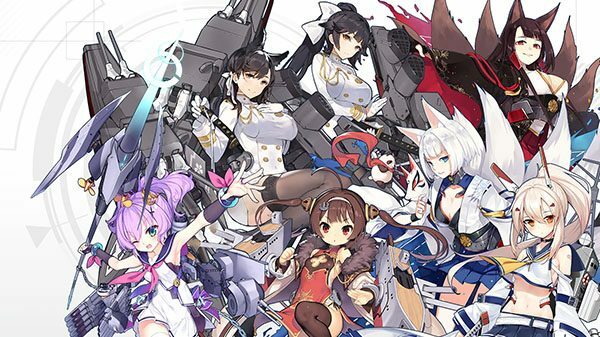 Meanwhile, the Japanese version of the Azur Lane mobile game is getting a collaboration with Aquaplus’ Utawarerumono series. 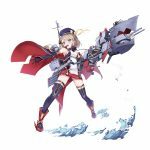 The event starts on November 28 and ends on December 13. 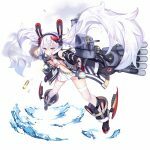 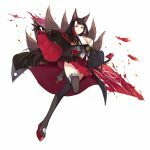 Kuon, Nekone, Lulutie, Saraana and Uruuru, and Fumirul will appear in Azur Lane as ship girls. 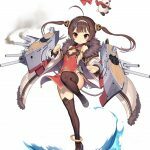 You will be able to obtain them during the event. 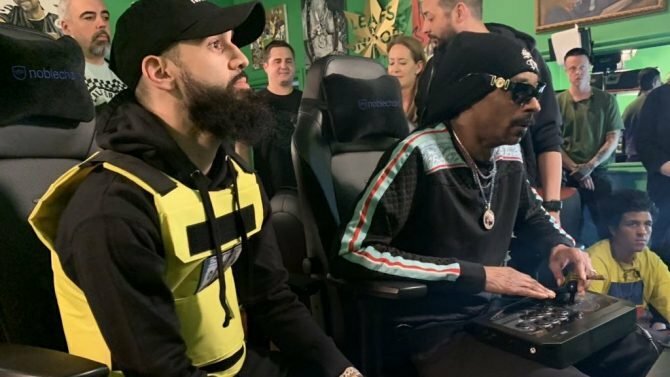 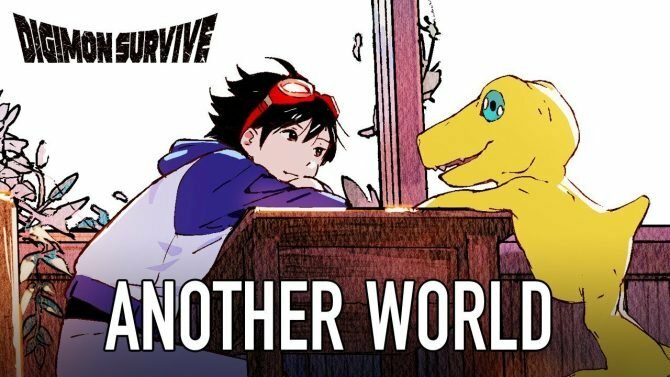 You can watch a trailer for the event below. 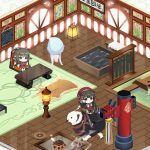 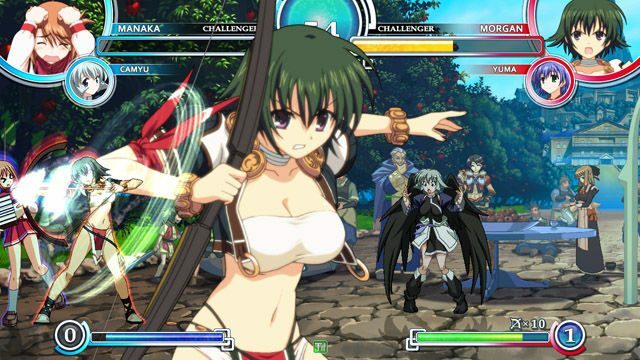 Furniture to decorate your room and items based on Utawarerumono will also be added. 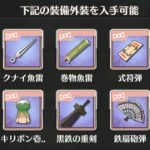 They’re shown in the screenshots at the end of the gallery. 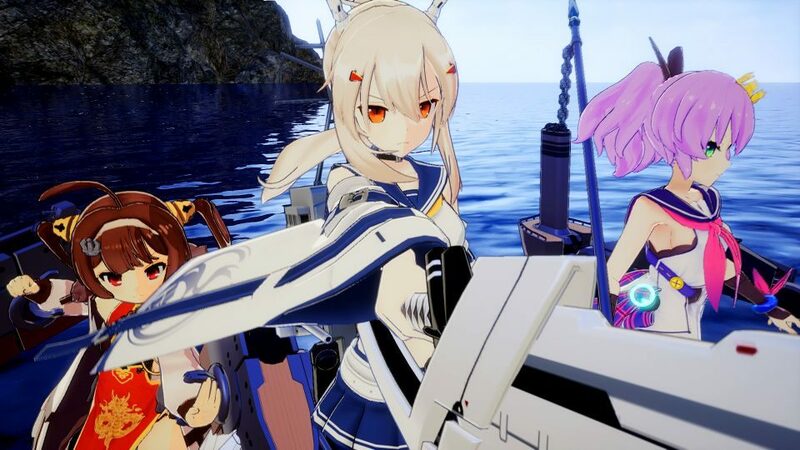 Meanwhile, the English version of Azur Lane is currently holding the collab event with Neptunia characters, so the event with Utawarerumono will surely come to the English version at some point. 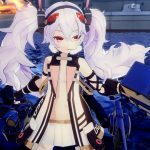 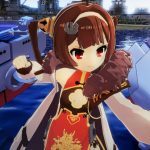 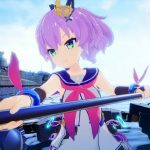 Azur Lane: Crosswave for PS4 was announced in September 2018 with a first trailer. 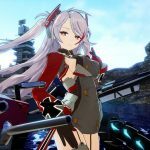 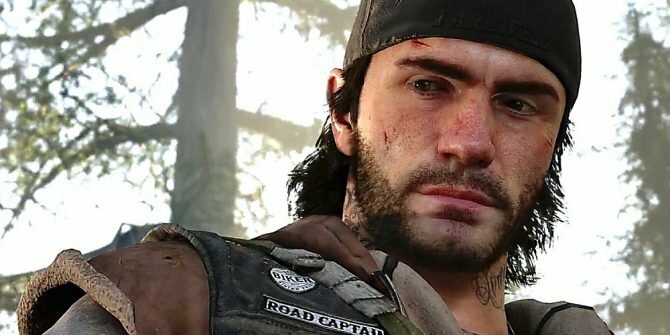 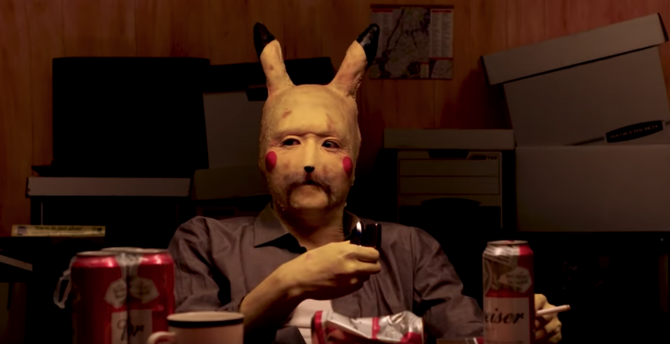 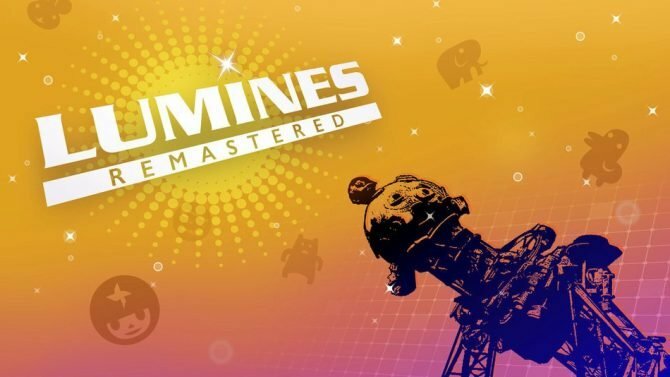 The game has no precise release date in Japan for now. 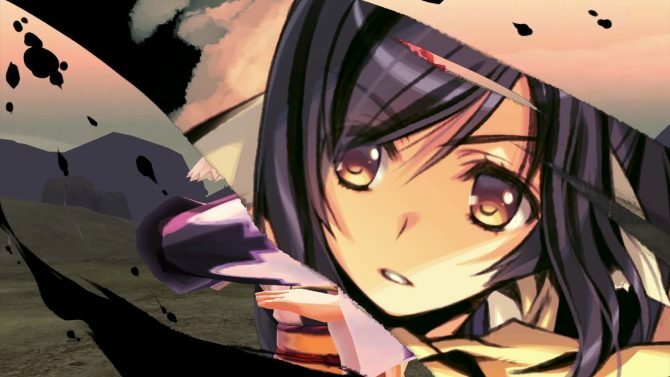 It might get announced in the west since the mobile game was localized.